Since it’s now July (I can’t quite believe it!) this post is going to feature my summer makeup must haves for those hot days where you want to wear makeup but don’t want anything too heavy that will slide off your face! These products all work together beautifully to create a glowy, bronzed summer look and are the products that I have been obsessed with using and the way they look on my skin! Another must have for ensuring your makeup stays put in summer are setting sprays, I have done a whole video on my favourite ones which I will link here so you can check it out if you’re interested! First up is my holy grail foundation for the hot weather. It is the Charlotte Tilbury Light Wonder (I am shade 6 Medium) and if you buy any product for the summer months, let it be this! I have been using mine every day for months now and I still haven’t ran out! It isn’t really full coverage but you can build it up if you wish. It just makes my skin still look like skin but helps to cover any blemishes or redness and gives it the ultimate dewy glow, it is also super light so it doesn’t even feel like you’re wearing any makeup. I will link the video to my Charlotte Tilbury tutorial here so you can check it out if you would like to see me using the product! 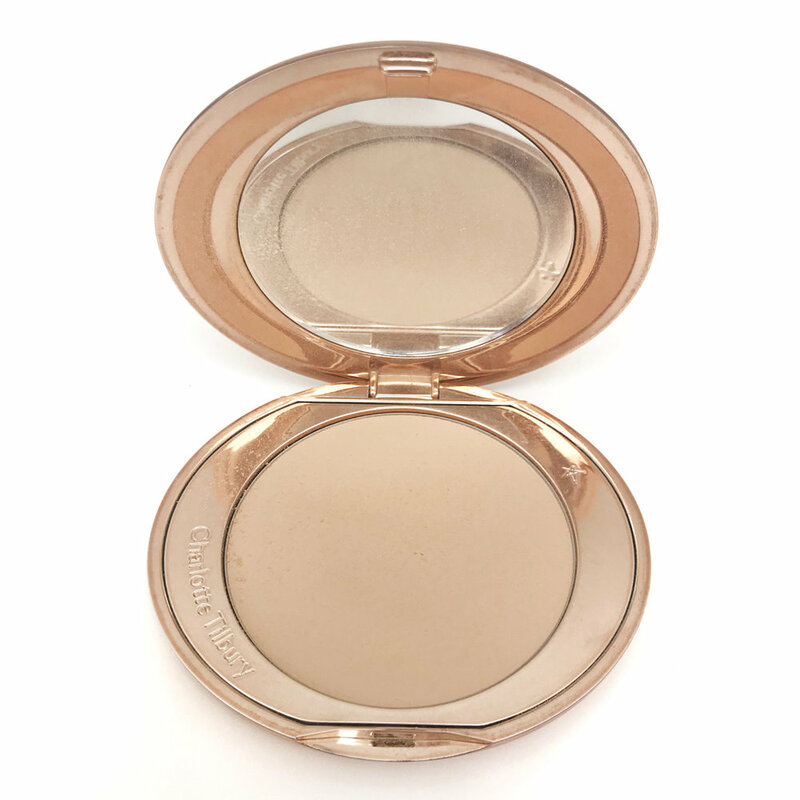 Next up is the Charlotte Tilbury Flawless Finish powder (I am shade 2 Medium) and I love using this to set the above foundation. It doesn’t make it look cakey but still keeps my shine at bay and stops my skin looking too oily. It also doesn’t take the dewiness away from the foundation and they just make the perfect pair. I do sometimes find that I have to reapply this throughout the day because I do have combination skin but it feels so light to wear that it doesn’t matter all that much! This is a product that I always come back too, especially when the sun comes out and I want a bronzed, beachy look. It can look quite dark in the pot but once applied to the skin and blended out it looks really natural and gives you a sun kissed look. I like to apply it with a stippling brush and then blend it out with a beauty blender to ensure there are no harsh lines. If I want my makeup to last for a long time, or if I want to contour, I will apply a powder bronzer on top to set this cream bronzer. 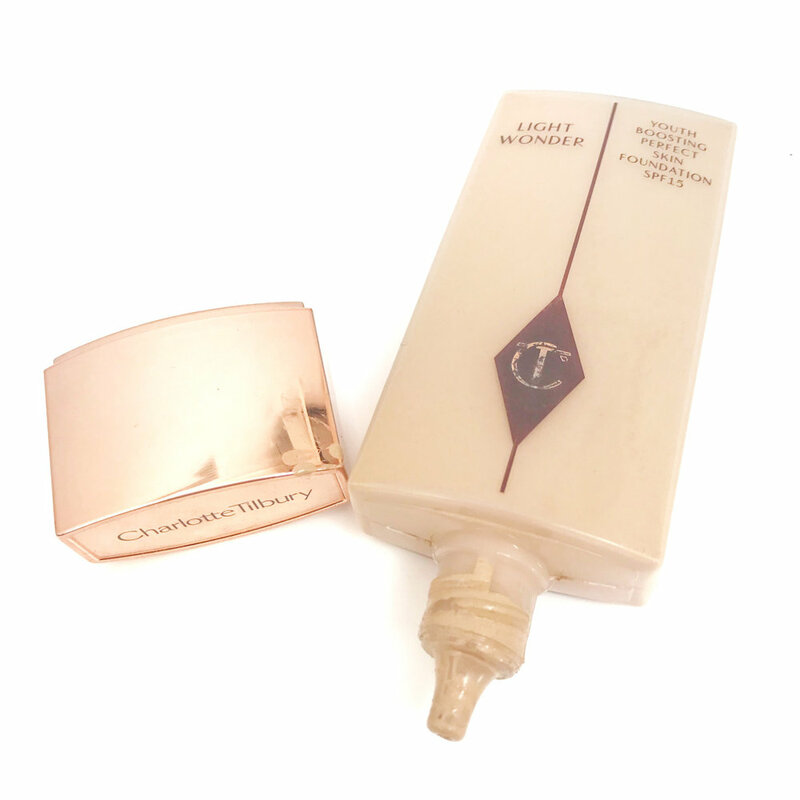 It sits really well on top of foundation and is a really great product to add to your collection, you also get a lot of product which is an extra bonus! I couldn’t have a makeup essentials post and not include this product! Whether it’s winter or summer this is always my go to highlighter and the one product that I don’t think I will ever stop using! My favourite shade is the Original shade and I always apply it to my cheekbones, a little on my nose and any other areas that I want to glow. For me, this is a liquid highlighter that is really hard to beat as the formula is perfect, you can create a subtle or super intense glow and it also blends beautifully. It is also such a versatile product, I have recently been mixing a few drops with my body moisturiser for an all over glow and it makes your skin look really healthy and sun kissed! I have been obsessed with this mascara for a few weeks now and have found that, especially on hot days, I am always reaching for it. I used it every day when I was in New York when it was really hot and it didn’t flake at all and it lasted all day until I took it off. It also makes your eyelashes look really long and voluminous, without the need of fake eyelashes, so is also one of my favourites to wear if I’m going out! 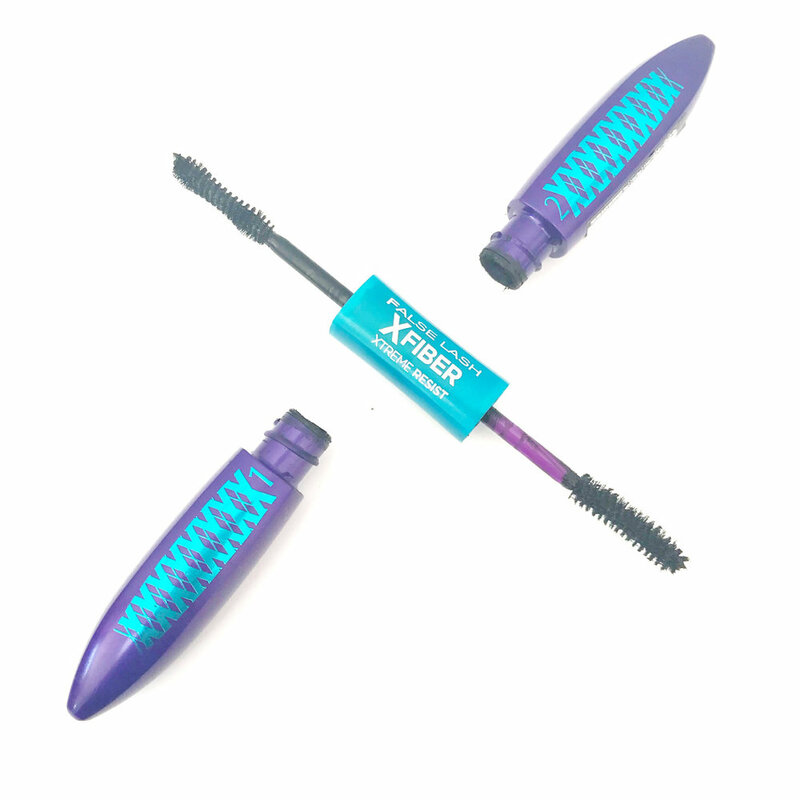 It has two steps, the first acts as a primer and the second contains fibres which are what make your eyelashes look extra long. The fibres also never end up down your face, which is a problem I’ve found in the past with other fibre mascaras, and you can build it up and apply as many layers as you wish! I hope you enjoyed reading this post and seeing what products are my ‘go to’ for when the sun comes out!